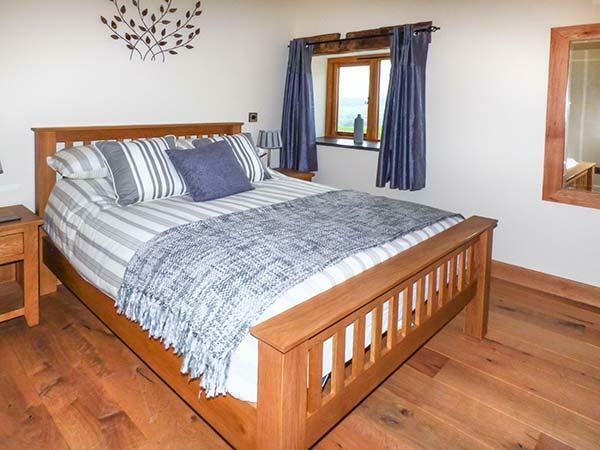 Greenacres Cottages is a pets welcome holiday property in Par, Greenacres Cottages accepts pets and sleeps up to 4 individuals. 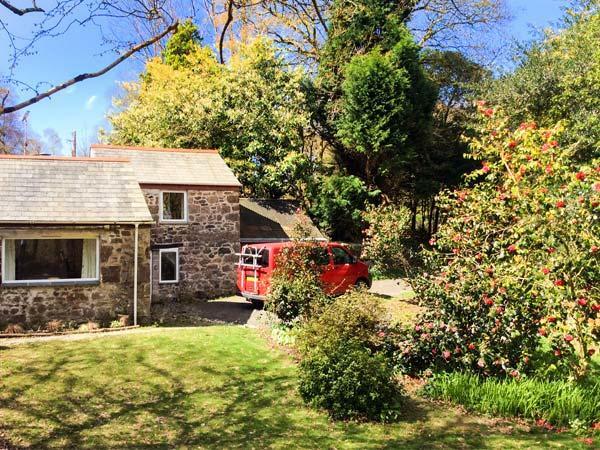 Read details for this pets welcome self catering property in Par in Cornwall inc Scilly here. 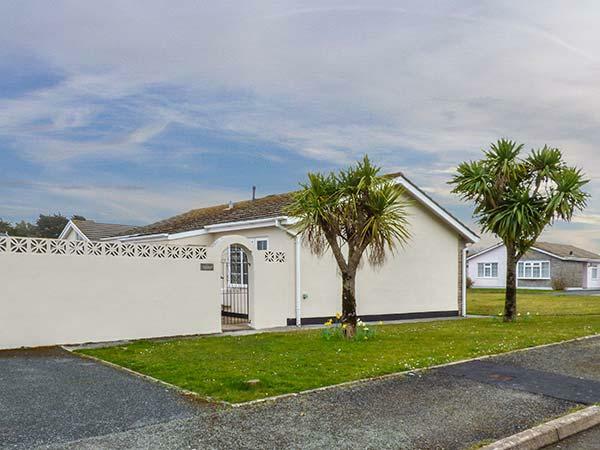 40 East Cliff Road is a holiday home near the coast in Par, splendid for a coastal holiday. 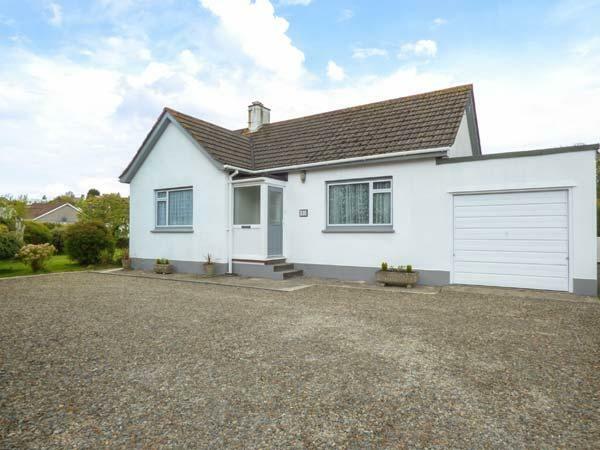 40 East Cliff Road welcomes 4 and has 2 bedrooms and is ideal for a fun family holiday by the coast, 40 East Cliff Road also takes pets.